Home Events Press Release: Black Box by Efo Kodjo Mawugbe. Press Release: Black Box by Efo Kodjo Mawugbe. 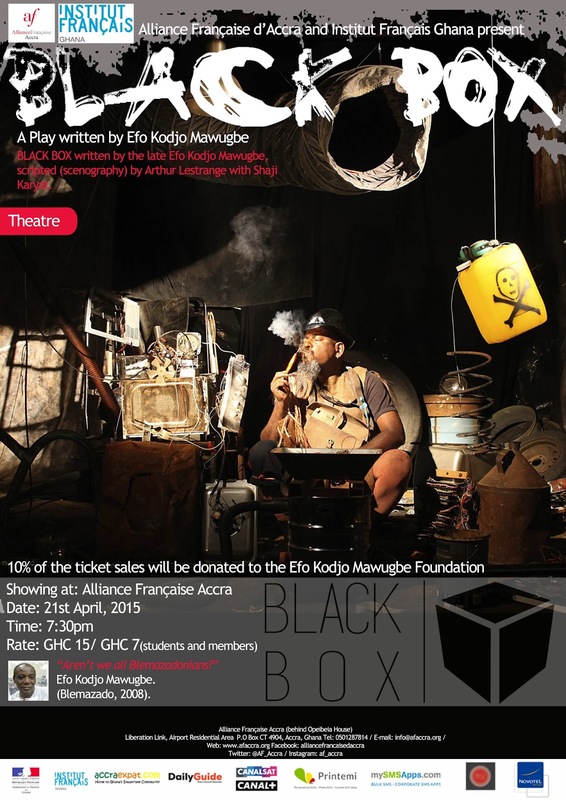 BLACK BOX written by Efo Kodjo, scripted (scenography) by Arthur Lestrange with Shaji Karyat will feature on the stage of Alliance Francaise Accra on Tuesday 21stApril, 2015 at 7:30 pm for a journey through the theatrics of life. Four years after his untimely passing, Efo Kodjo Mawugbe; playwright extraordinaire, dramatist, and performer leads an awakening of one of his non-exhaustive repertoire of plays all the way from Blemazado. Efo Kodjo who is widely known and appreciated for his contribution to education and development of arts in Ghana and hailed more recently for his play, In the chest of a Woman has another of his works seeing the light of day even after his sojourn to Tsiefe. In the play, Shaji Karyat performs as Papa Ayivi. In this newly devised piece, Papa Ayivi, who bears the name of the king’s linguist and storyteller in Cinderama, is a hybrid of Bob (Sister), Bodza (The G-Yard People) and Kokosakyi (Blemazado). A fifty-year-old playwright, ICT expert, linguist and lunatic, Papa Ayivi rummages through the rubbish in a harrowing and hilarious attempt to scratch out an existence and build some form of shelter for his people and himself. explore the human condition.10% of ticket sales will be given to the Efo Kojo Mawugbe Foundation. 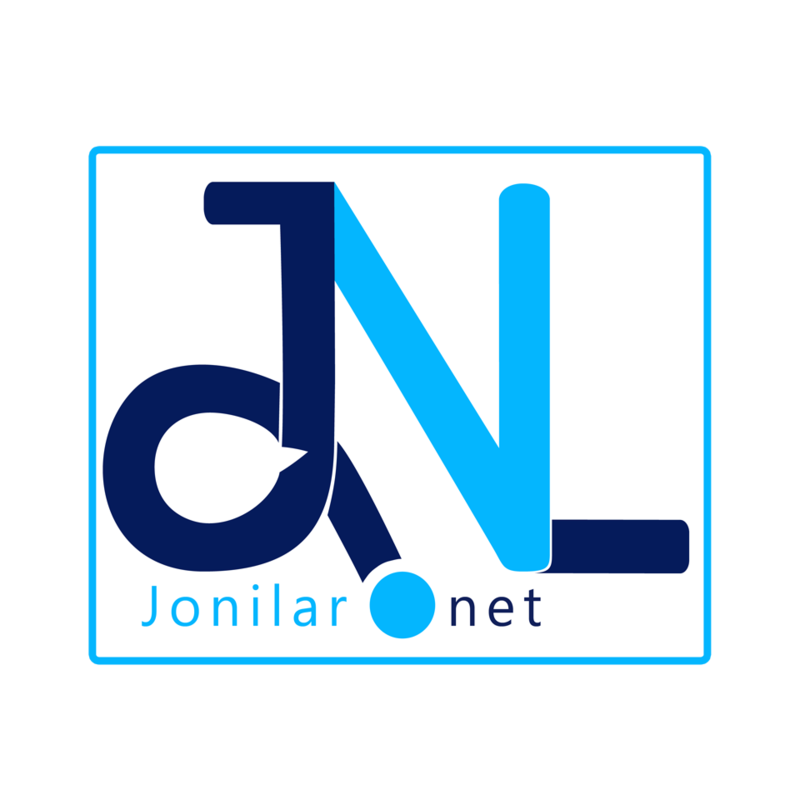 Previous articleIntroducing ‘Eye Judah’ Ghanaian Dancehall sensation.